Lee Nishri-Howitt (he/him/his) is a Boston-based voice, accent, acting, and Shakespeare coach. Born and raised in Israel, Lee moved to NY to study acting at the American Musical and Dramatic Academy, and afterward focused on acting Shakespeare in various companies around the city. Lee moved to Boston to attend the graduate program for voice and speech at The American Repertory Theater’s Institute for Advanced Theater Training at Harvard University. Lee has taught and coached voice, accents, and Shakespeare at notable institutions such as The Moscow Art Theatre School, The Ludwik Solski Academy for Dramatic Arts (Krakow, Poland), and The American Repertory Theater. 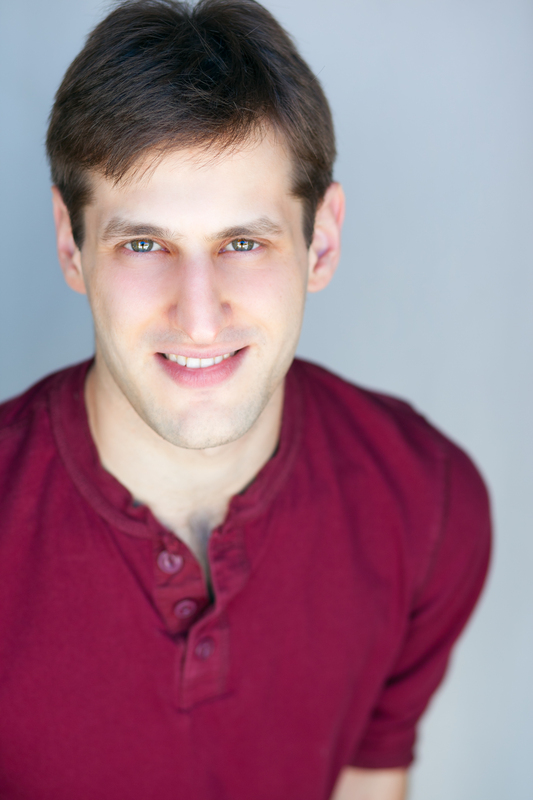 Today Lee teaches vocal production for the stage as a Teaching Fellow at Harvard University, coaches stage productions in the Boston area, and teaches in his private studio. Lee will serve as the vocal coach for the upcoming production of Romeo and Juliet at The Huntington Theatre.